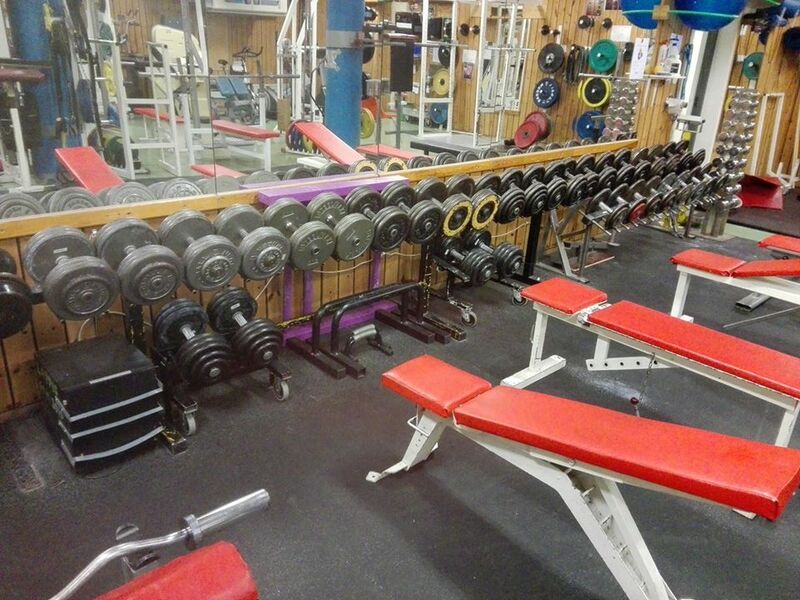 The well equipped and popular gym at Lappkärrsberget is called Lappis Gym. It is located below the house caretakers office in Professorsslingan 13. In order to be permitted to work out in the gym a valid membership card is needed. The membership will also give you access to the cardio room in Forskarbacken 5. Membership cards can be purchased from the board of Lappis Gym. 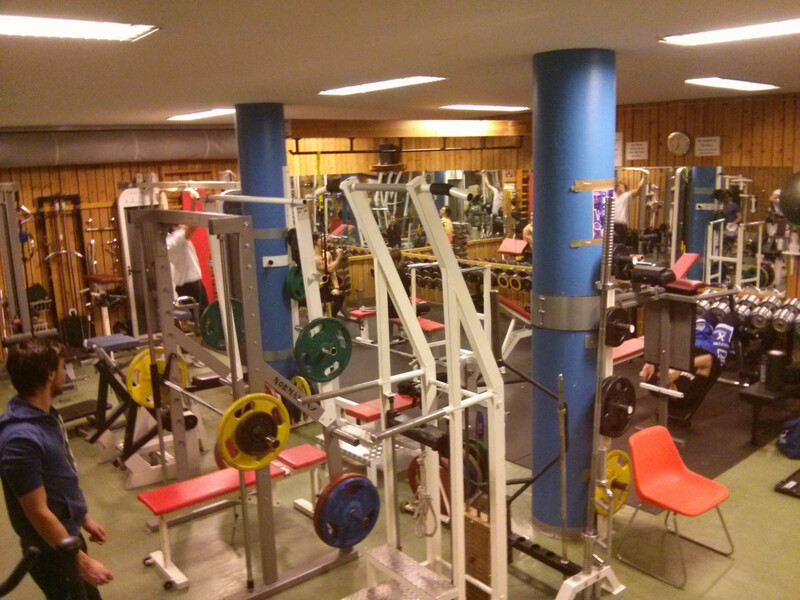 Only people with a valid contract with SSSB at Lappkärrsberget may buy a membership card and work out in the gym. If your name is not on the contract you cannot become a member.